Although the weather in Murrieta is typically warm and sunny, the winter can have surprising effects on your home’s HVAC system when not properly maintained. 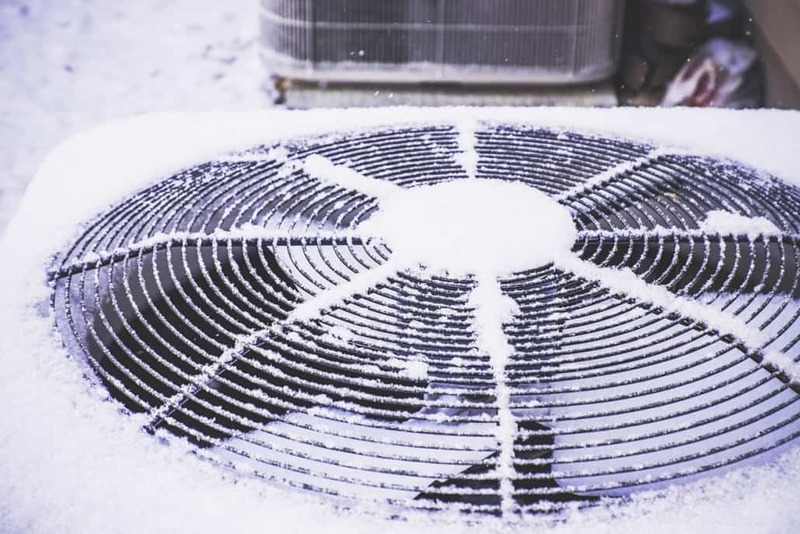 With a few maintenance precautions, you can ensure your system is at peak efficiency and prevent costly repairs or replacements during the winter months. Replacing your HVAC system may seem like an expensive option, however, newer systems are far more efficient, and save you 25-40% on your annual energy bill, according to the US Department of Energy. If your system is ten years or older, it might be time for an upgrade. Inspect the windows and doors in your home to make sure no air is leaking. Air leaks will make your system work harder than it needs to because hot air will escape the house while cold air creeps in. If there are any air leaks around the windows, you can replace the weatherstripping or the threshold gasket at the bottom of the door. Weatherstripping reduces drafts and energy loss through windows and doors by insulating the area around it with foam tape, felt, or weather seal tape. 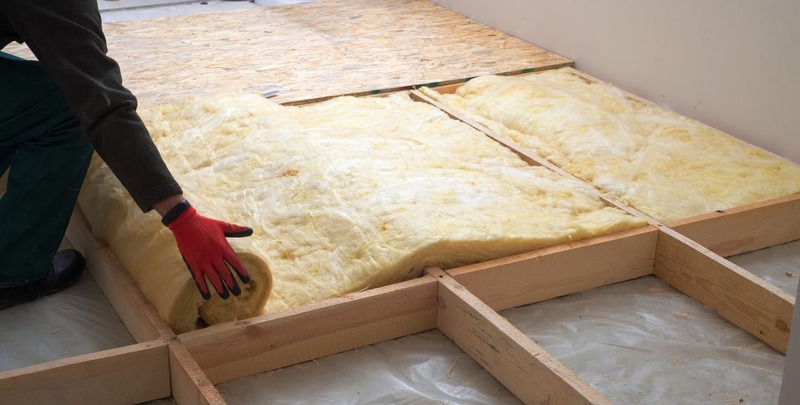 Insulation is key to keeping your house at the consistent temperature that you want. We often neglect the attic, but because heat rises, the attic should be adequately insulated to prevent heat from escaping. Insulating your attic will keep the hot air trapped inside the home, allowing your HVAC system to be more efficient and not work so hard to keep the house warm. Keeping your air vents and ducts clean might be the easiest thing you can do to maximize HVAC system efficiency. Make sure nothing is blocking vents and make sure to change your filter every 1-3 months. These steps prevent your system from working harder than it needs to and air can flow freely through your home. The best time to have your HVAC system inspected is the fall because you will catch critical issues before winter arrives. The HVAC technician will come to your home and examine the heating system for signs of wear and tear and make sure your system is sufficiently optimized for the winter. Without a proper professional inspection, this could lead to costly repairs, high energy bills, and even potential safety hazards in the home. Scheduling an inspection for your Murrieta home is as easy as calling ProFlo at (951) 694-1300. We are here to make sure your home’s HVAC system is efficient and safe for the whole family. Call us today to get started on a free quote!